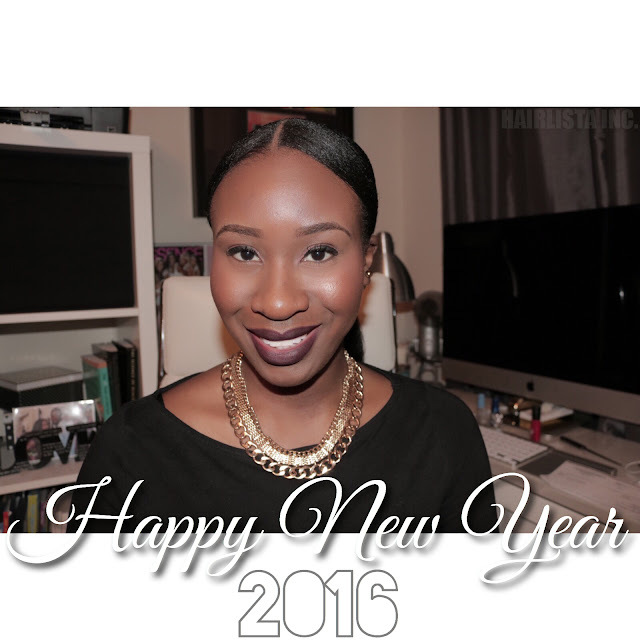 January 2016 - Hairlicious Inc. 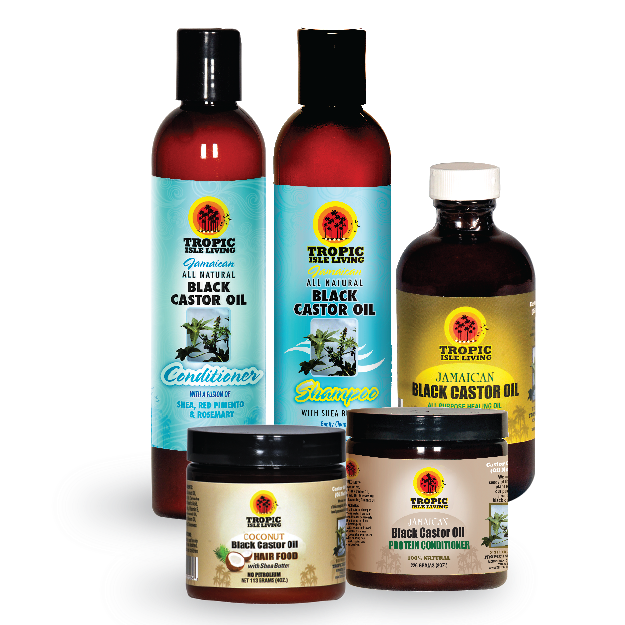 Promises: Conditions, softens, and strengthens hair all while soothing the scalp and stimulating hair growth. 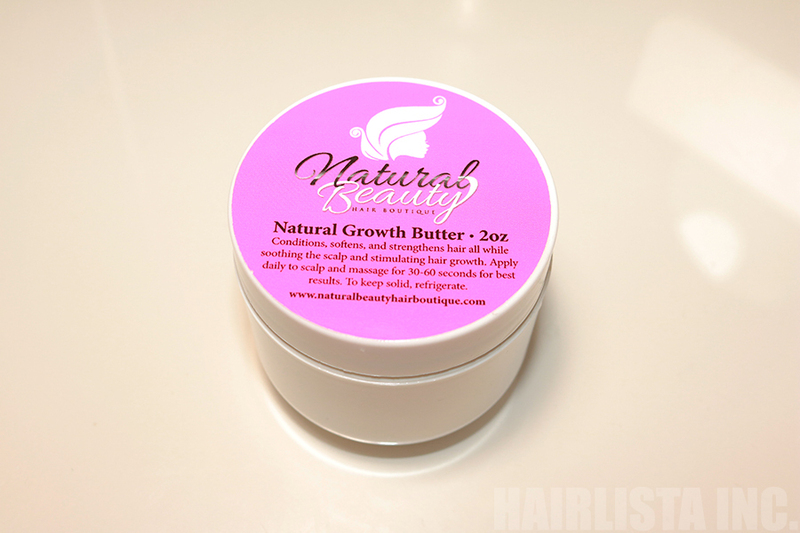 Not just for thinning edges, can be used all over for complete hair growth. Directions: Apply daily to scalp and massage for 30-60 seconds for best results. Can also be used all over as a hair moisturizer. Safe for children. All NATURAL. Ingredients: Shea Butter, Aloe Vera, Castor Oil, Jojoba Oil, Hemp Seed Oil, Wheat Germ Oil, Grapeseed Oil, Glycerin, and Coconut Oil. 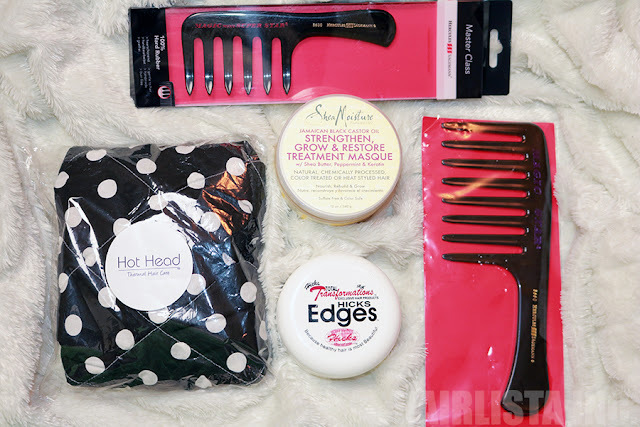 Product Haul: I Got My Holiday Hair Wish List Goodies! 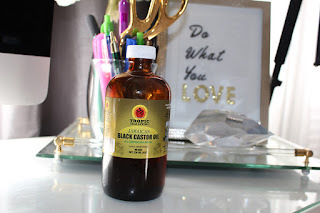 If you remember back in December I did a Holiday Hair Wish List post....well I'm excited to say that my wishes came true - with the exception of the Tress Guard! I cannot wait to try all of these products/items out :) I feel like a kid in a candy store. They will fit effortlessly into my weekly regimen. Product reviews and first impressions will come soon. 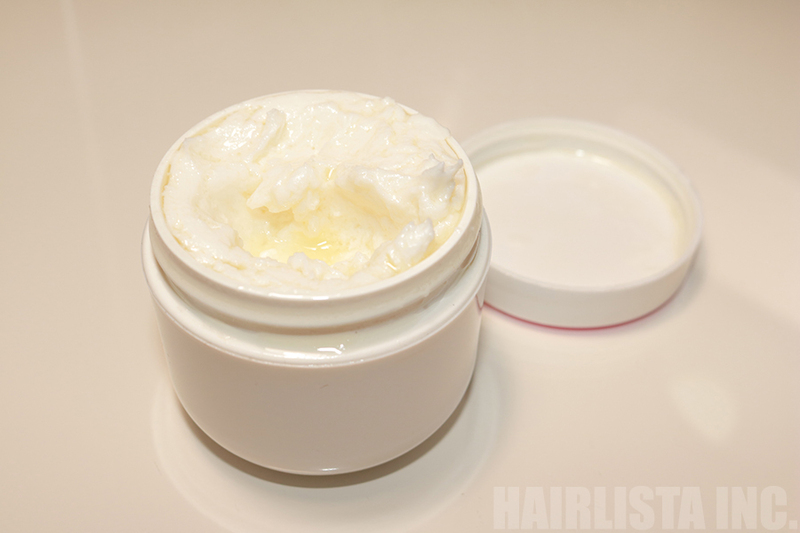 When was your last hair product haul? What kind of goodies did you get? 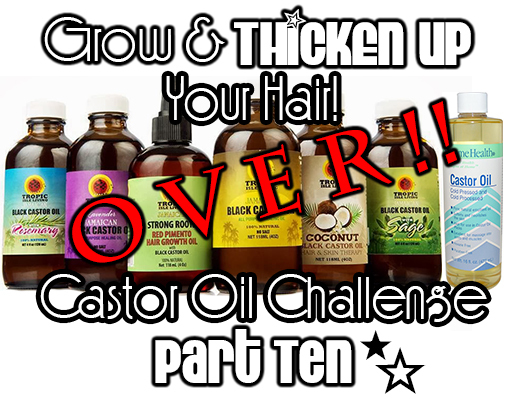 Setting a hair goal for the year is extremely important but also incorporating the right steps to take you to the next level is vital! 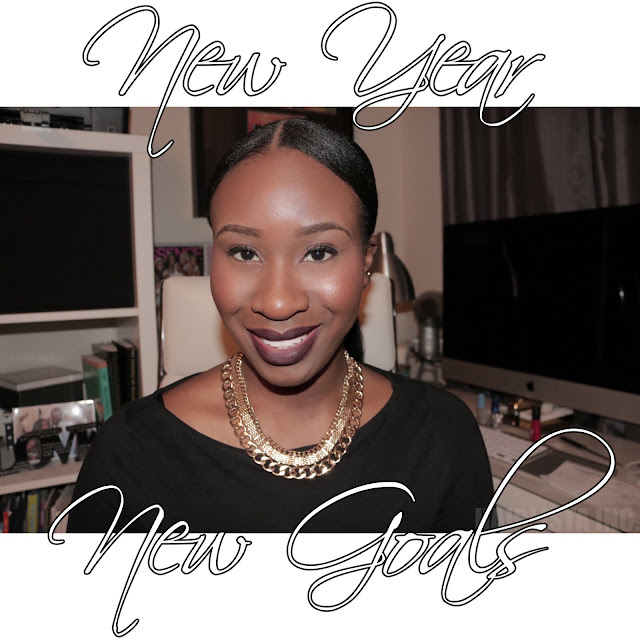 My goal this year is to keep things super simple and focus on regrowing my edges (moreso the right side, its a tad bit weaker)...yup that's right! 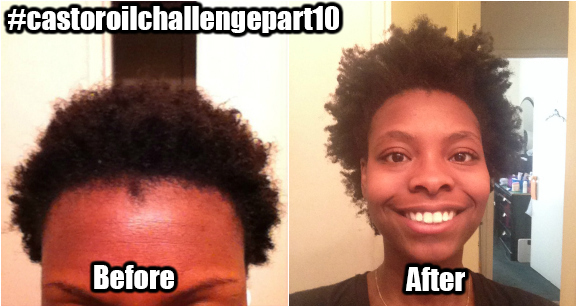 Just my edges and maintaining the overall health of my hair - of course! As for my edges, I plan on relaxing them every other relaxer to ensure they remain strong and full. I relax 4x/year. 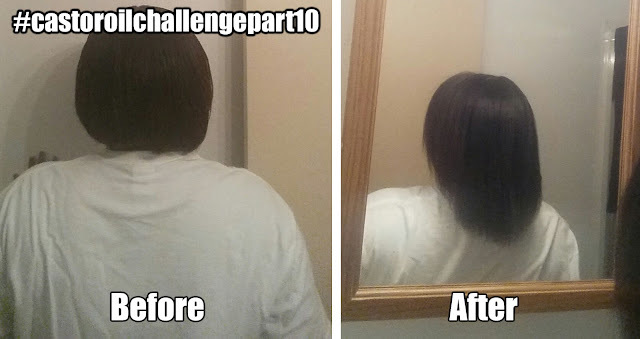 Relaxing my edges only 2x/year will be a challenge but the health of my hair is more important for obvious reasons. I love me some slick edges. I must admit that finding hair styles to help blend my "unrelaxed" edges with my freshly relaxed hair may be a challenge, but I'll just have to experiment and see what works. Once my new growth fills in, it should be a breeze. 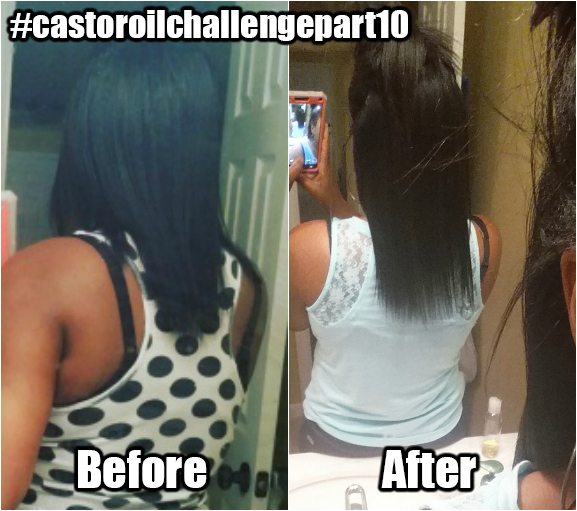 Since joining the Castor Oil Challenge part 10 on Hairlista.com, I've noticed a huge improvement and it seems to be filling in well. 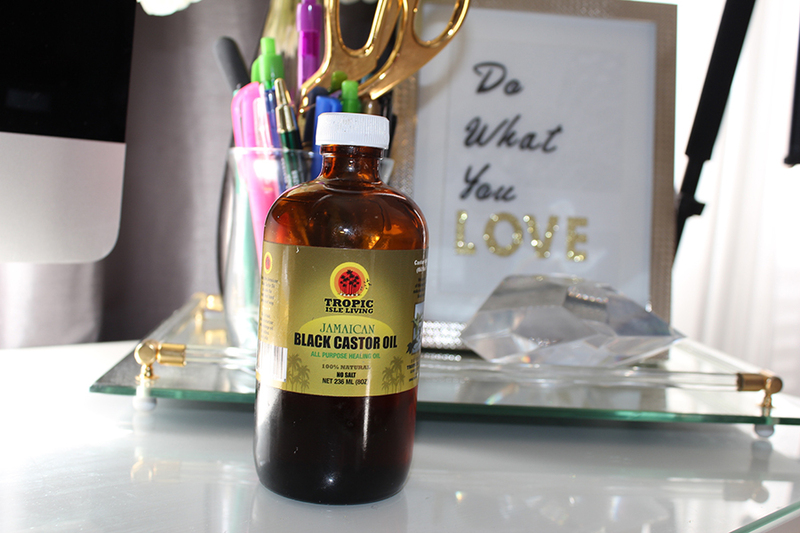 I'm going to continue my Castor oil regimen by applying my JBCO 2-3x/week followed by a light massage. I just have to be consistent, put in the work and be patient. What are your 2016 Hair Plans? Do you have a specific goal in mind? How do you plan on getting there?